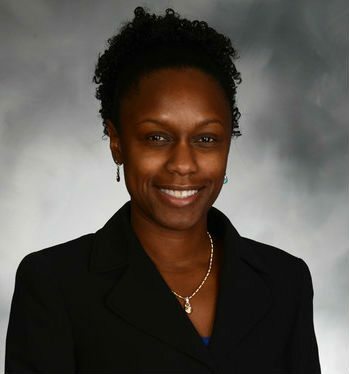 During the 2017 Black Engineer of the Year Award (BEYA) Science, Technology, Engineering, and Mathematics (STEM) Conference in Washington, D.C., Zalenda Cyrille, program director with Vencore, received the Modern Day Technology Leaders Award. Cyrille has trained more than 200 people across multiple offices and organizations to become certified agile development practitioners at the government level. As a program director at Vencore, she has advanced Vencore’s success in winning contracts with the federal government in critical systems engineering, agile development, and project management support at an enterprise level. She is also an active volunteer with STEM organizations, which mentor youth for careers in engineering. Cyrille has served as a board member for Project Discovery and the Mid-Atlantic Girls Collaborative, in addition to co-founding her own nonprofit aimed at developing future leaders and effective communicators.